Hardwood Floors – Galaxy Discount Flooring – Wood Flooring, Carpet, Area Rugs, Tiles and more! Armstrong Hardwood in CT Hardwood Floors at Galaxy Discount Flooring Center. Come see our huge selection of beautiful per-finished hardwood flooring designed to match any décor of your home – from sophisticated contemporary to distinctive, rustic styles! 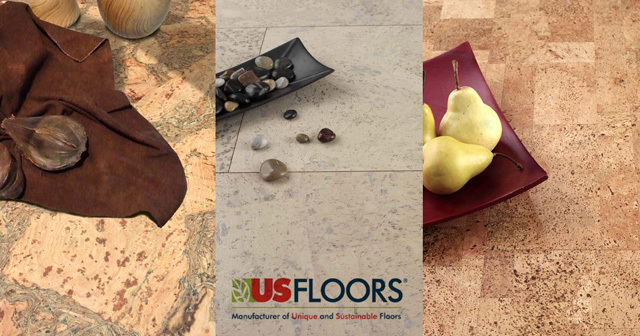 With hundred of flooring styles to choose from, our beautiful showroom will have exactly what you are looking for. Our hardsurface section was designed with your convenience in mind, and our experienced staff will be right there to help you select the right hardwood for your project. At Galaxy Discount Flooring Center, a CT flooring store, we have a huge selection of pre-finished hardwood flooring varying from traditional styles to exotic species like Merbau, Tiger Wood, Brazilian Cherry, and many more. For the best prices and best selection for hardwood flooring in CT, Galaxy is the leading flooring retailer and contractor in New Haven County. Choose from a variety of respected names like Mohawk, Shaw, HGTV, Mercier, Anderson, Johnson, and Armstrong just to name a few. 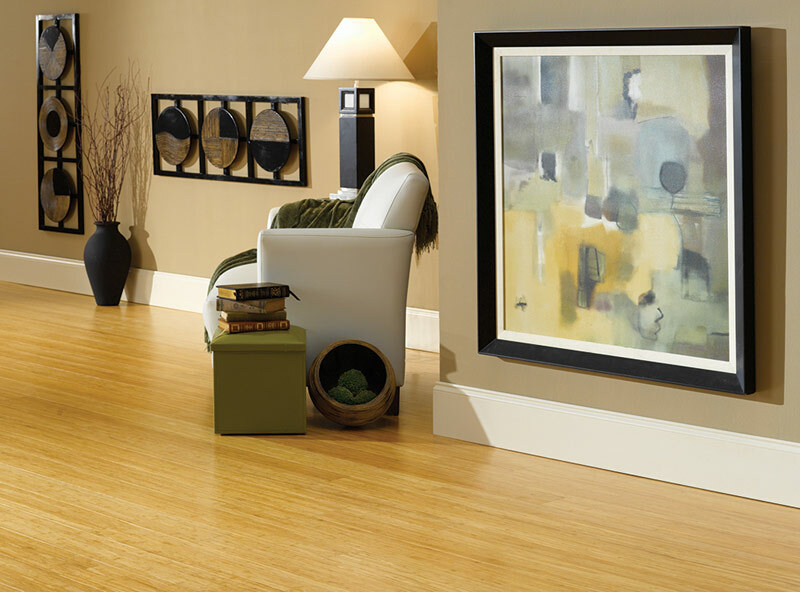 Hardwood floors are a great way to increase the value and beauty of your home. Ensure the best outcome with our complete installation process. We offer design and installation consultations to guide you while deciding on the best materials and installation processes that would work for your home. Galaxy’s In-House Installers can complete that flooring project in just 4-Days from the day of purchase. STARTING ONLY $5.99 SQ/FT INSTALLED! FROM ONLY $6.49 SQ/FT INSTALLED!